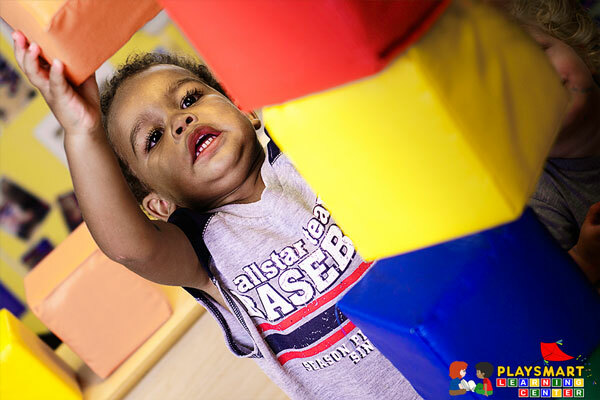 We encourage your toddler’s quest for independence and investigative needs to learn and grow. 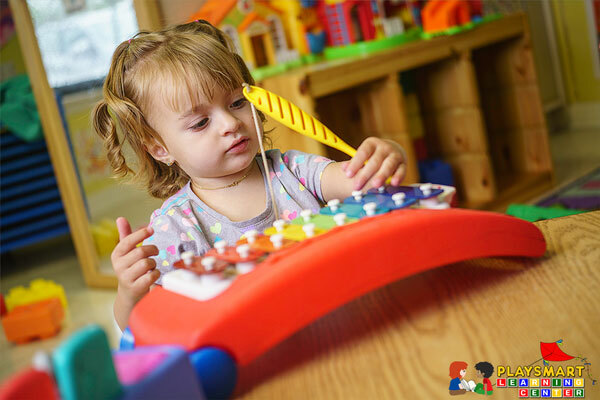 Be able to explore walking, talking and discovering what they can do, under extraordinary supervision and care. Experience small and large group activities. 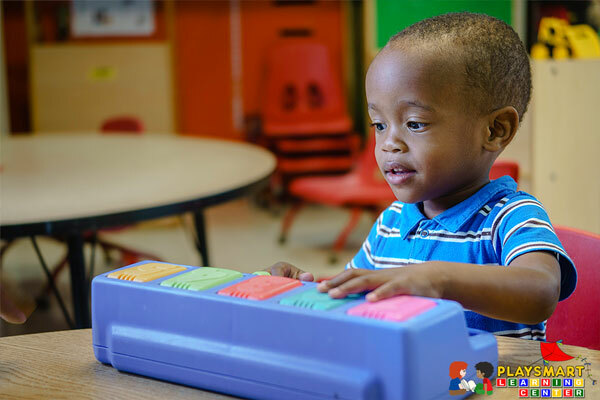 Enjoy monthly themes supported with daily activities. 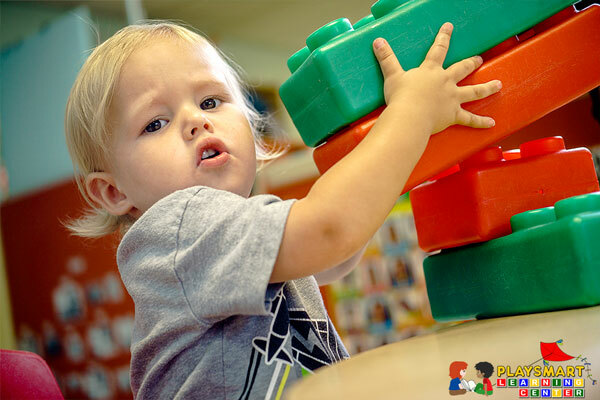 Play with toys that will boost their desire to explore and create. Create new friendships and lasting relationships with their peers.